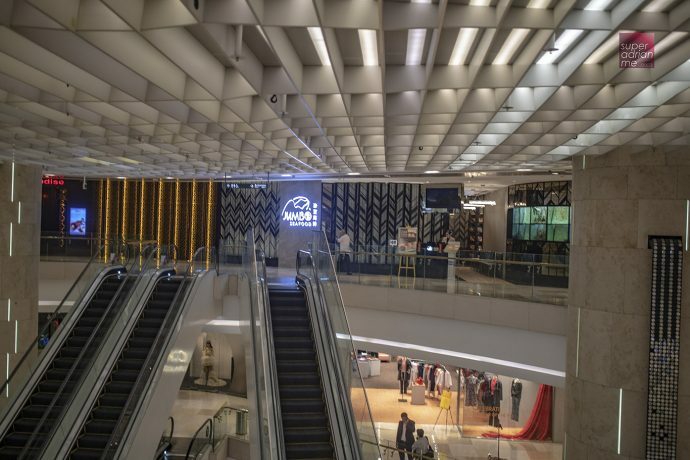 JUMBO Seafood opened its latest outlet at level four in ION Orchard in December 2018. 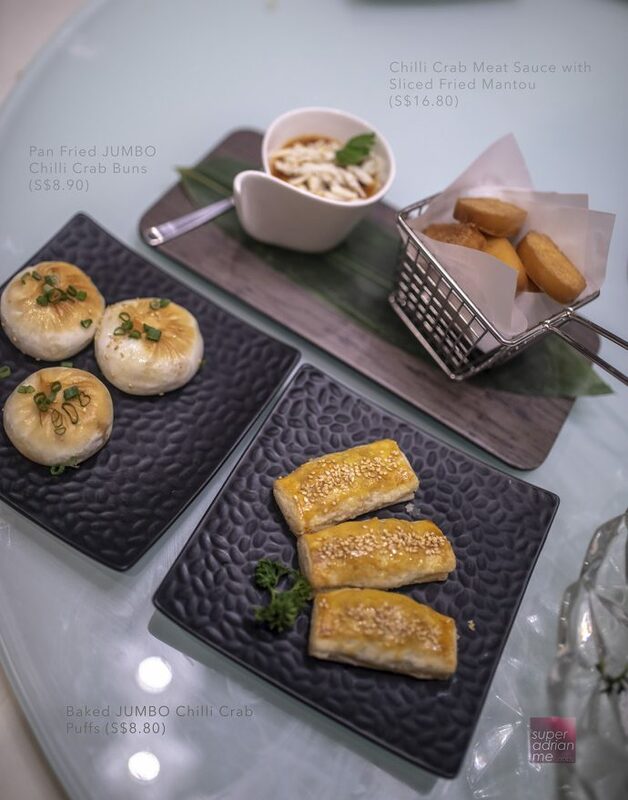 New and outlet-exclusive dishes including dim sum and Pao Fan, seafood signatures are available for diners. 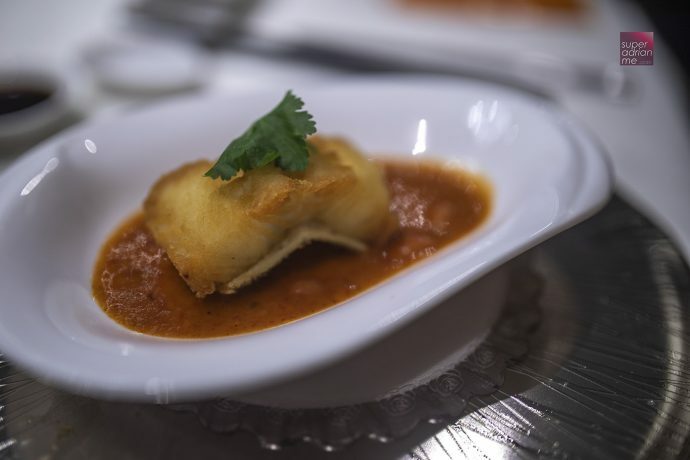 It can accommodate 160 people and has private dining rooms for private events and celebrations. Diners also get a view of Orchard Road. 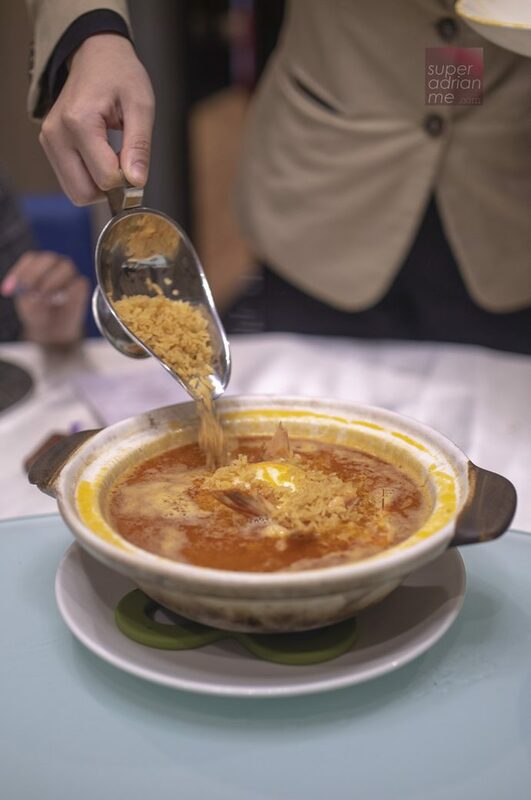 The King Prawns and Fragrant Rice in Rich Seafood Broth is a new and exclusive dish available only at ION Orchard. 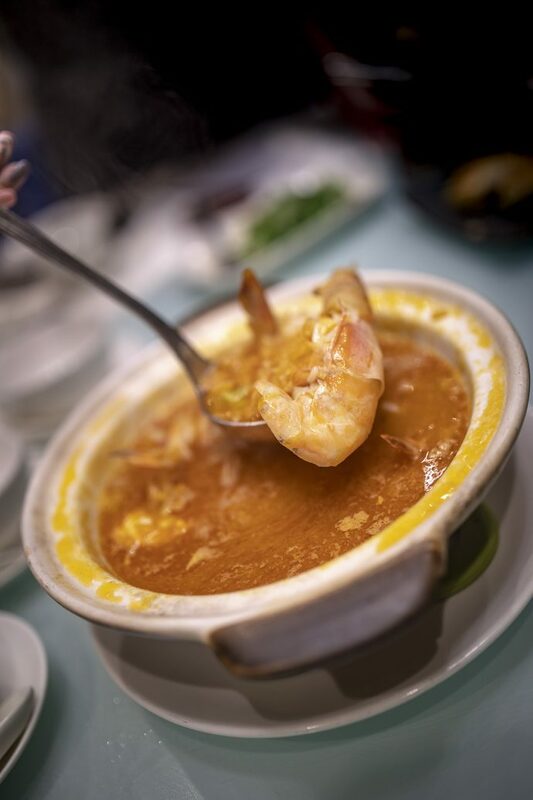 Jasmine rice is steeped in an umami-rich prawn broth that comes from hours of simmering prawn shells. 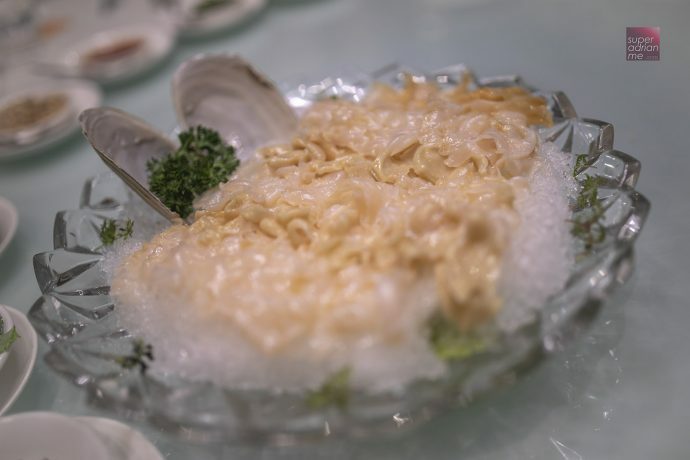 The King Prawn rice dish is priced at S$38. 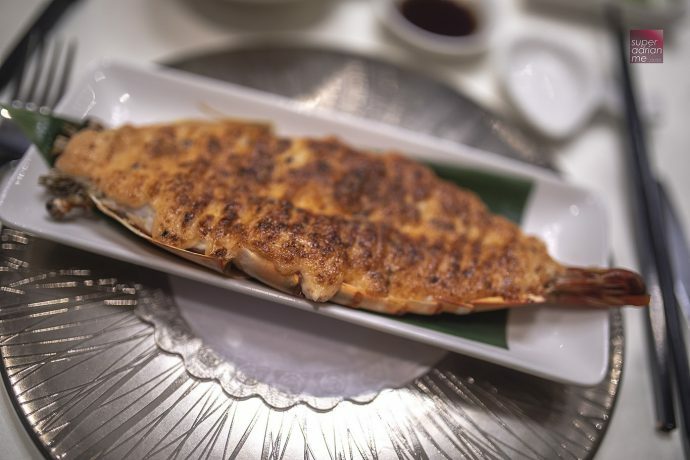 There is also a Live Boston Lobster version which is priced at S$78. This dish is my favourite. It stood out amongst the rest of the dishes I had. Perhaps it is my love for rice in stock dishes. 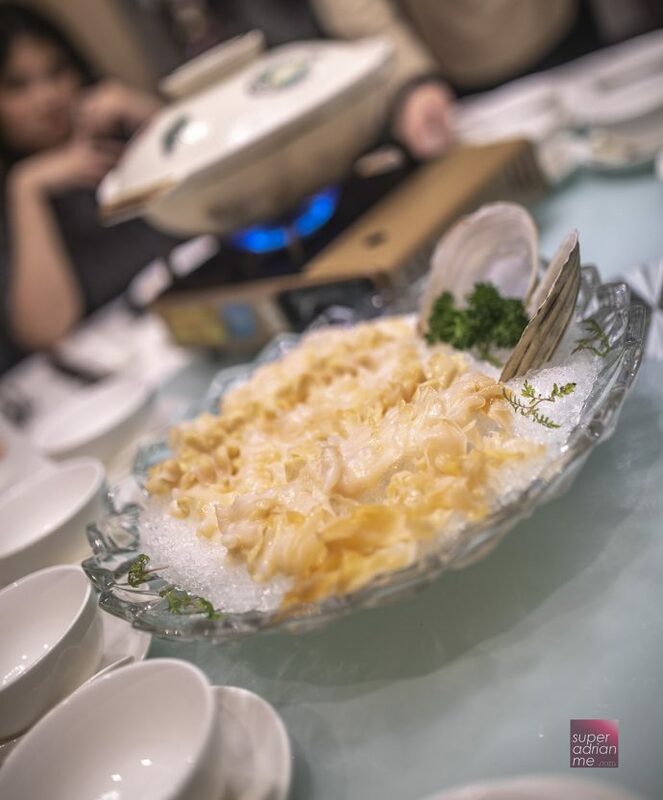 The Geoduck Clam Blanched with Superior Stock is a Jumbo Seafood Signature priced at S$18.80 per 100 g. Spoil yourself with fresh Geoduck Clams that can be eaten on its own or with a bowl of superior stock. 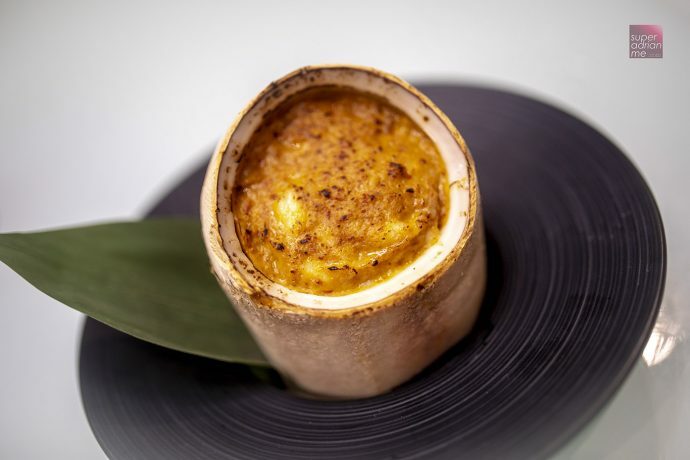 Dim Sum is available during lunch and High Tea from 11.30am to 3.30pm on weekdays and 2.30pm to 5.30pm on Saturdays, Sundays and Public Holidays.. We tried three different renditions of Chilli crab. The high tea menu includes a collection of floral teas at S$10 per pot to pair with your dim sum.